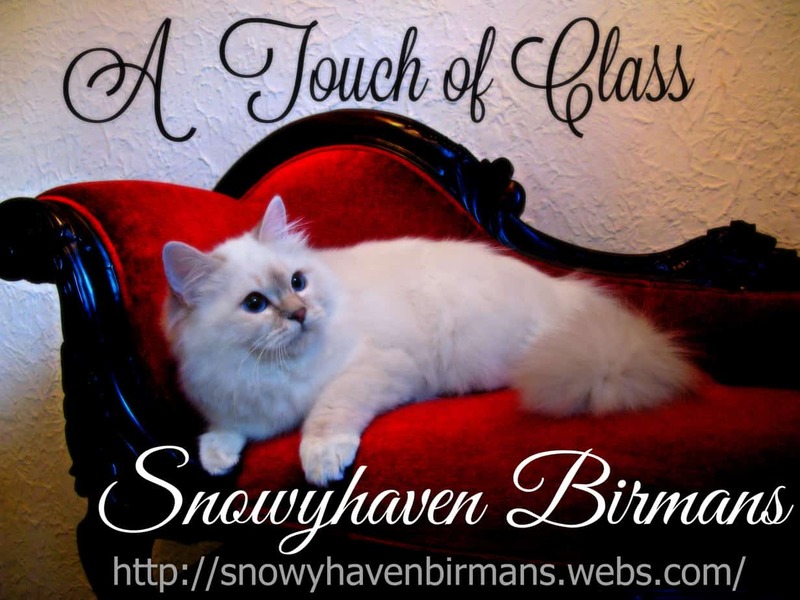 Purebred registered Birmans from CHAMPION lines raised in small hobby home cattery. Pets, Show and approved Breeder kittens available. Written Health Guarantee and sale contract. Temperaments are calm, affectionate and playful! Outstanding coat, markings and eye color! CFA and ACFA registries. Kitten colors; SEAL, CHOCOLATE, BLUE, LILAC, LYNX and TORTIE Points. Occasional retired adults. Our BIRMAN kittens are worth the wait. Reservation deposit required.